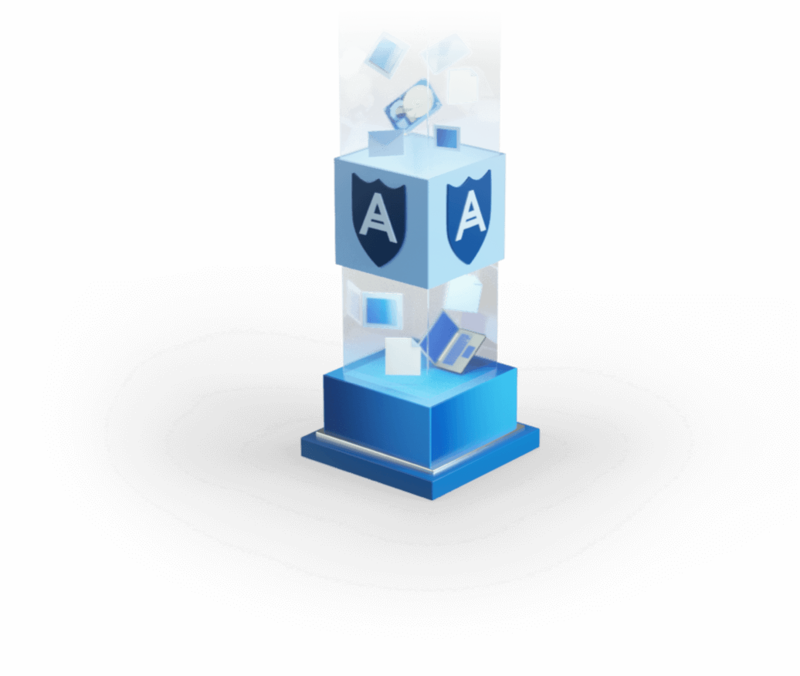 Team up with Acronis to back up your devices and give your most important files the best defense there is – a good offense. From the data that keeps your business moving to the personal information you share and store online, your devices hold the files, images and conversations that matter most. In fact, the average American now spends more than 11 hours a day with digital devices. You rely on these devices every day. Are you keeping them – and the information they hold – safe? A full image backup is a complete second copy of all of the data stored on a device like your desktop, laptop, smartphone, or tablet. It captures everything from your emails and videos to your apps and preferences. By storing this second copy separately from the original, everything on your device that matters to you is safe and accessible in the event of an accidental deletion, system crash, or malware attack. Personal and professional data The files on your computers and smartphones need protection to withstand data loss events. Backups allow you to easily recover what matters to you - whether that's individual family photos and videos, or important business presentations. Applications To access and modify your data, you need applications. Companies rely on apps like Office 365, Microsoft Exchange and SharePoint to keep business moving. Having backups of your application data ensures that you can restore quickly and pick up where you left off, regardless of what caused your data loss event. Operating system (OS) Whether your device relies on Windows or macOS, it is the operating system that is running your machine. Without it, your device is a brick. Keeping an updated backup of your OS means you can reinstall it with all of your preferences intact. Full system Whatever the cause of your data loss, recovery is faster and easier with a mirror image backup of your system. It creates an exact copy of all your data, apps, and system settings to ensure you have everything you need to recover anything you want. At work and at home, your devices store irreplaceable information. Unfortunately, it’s very easy – and very costly – to lose this data. 1Keep a local copy of your backup When you’ve lost data, you want a quick, reliable way to get it back – and that’s what local backup delivers. Copying files to hard drives, USB flash drives, external drives, tape, or other devices attached to individual systems or devices connected via a local or wide area network is a fast and easy way to ensure you have what’s needed to restore any file, app or system. 2Store another copy in the cloud “Don’t put all your eggs in one basket” applies to data too. Cloud backups provide the redundancy needed to ensure your data is always safe – even if a fire, flood, network-wide malware attack or other threat destroys both your original files and local backups. Plus, cloud backups not only isolate your data from local threats, they also give you the ability to access your files from anywhere. 3Secure your data from malware Historically, backups allowed you to restore your system following a ransomware attack without having to pay the criminals. Now crooks target backup files to keep you from bypassing their attacks. Only Acronis delivers secure backup solutions featuring an integrated, AI-based anti-ransomware defense that stopped 400,000 attacks last year and automatically restores any affected files. 4Ensure your data is authentic Data tampering is a growing threat, so it’s critical that you know your documents, files and backups are safe from unauthorized changes. Only Acronis offers backup solutions that put the power of the blockchain in your hands – allowing you to notarize files to prove they are authentic and unchanged, or have users electronically sign documents in a unique, verifiable way. 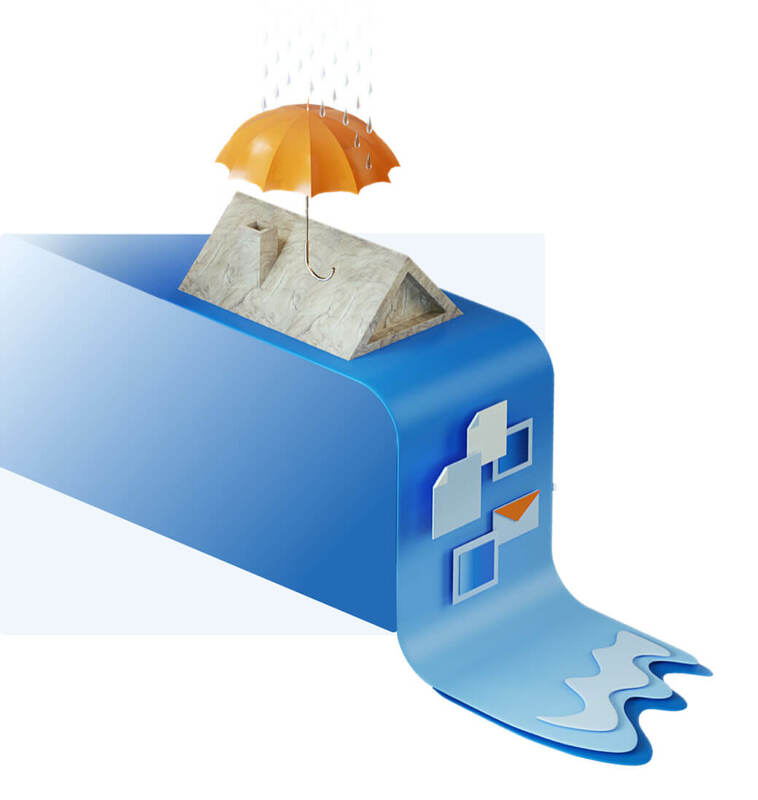 5Streamline your defenses with Acronis and Windows Defender Online attacks are growing in complexity, but you can easily strengthen and simplify your defenses simultaneously. Windows Defender, Microsoft’s built-in anti-virus, provides traditional signature-based protection, while Acronis’ modern AI-based anti-ransomware tech effectively stops zero-day attacks that can be missed by signature-based defenses. Running these two solutions protects you from everything – even malware that’s never been seen before. Effectively Use cloning and mirror imaging to make a duplicate of your system, capturing all of your data for disk migration or system recovery. Systematically Back up to a local drive and to the cloud for the dual protection of always having on-site and off-site copies available. Rapidly Quickly recover your whole system or a specific file with confidence, knowing that the backup is as good as the original. Without Interruption Ensure business continuity by recovering from disaster in seconds by proactively avoiding downtime. As You Grow Keep every bit of your data protected no matter what technology you onboard or the amount of data you generate. While You Work Run backups as often as you need, with no impact on overall performance. Improve your RPO and save money in case of disaster. 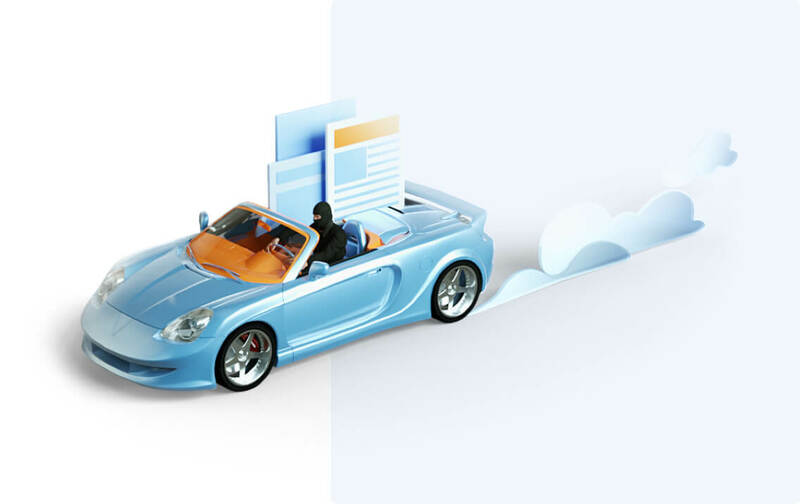 Hear how real customers are using Acronis to protect what matters.